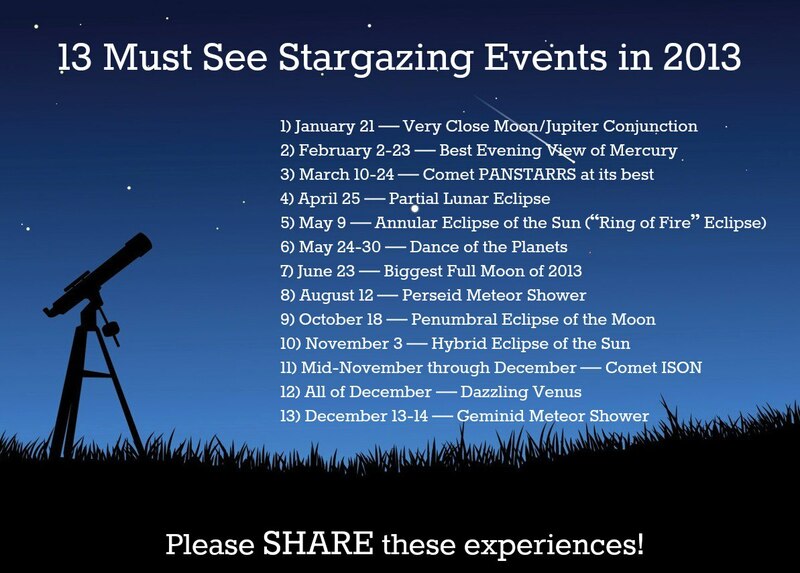 The 2nd “Must See Stargazing Event of 2013” is between February 2 and 23. 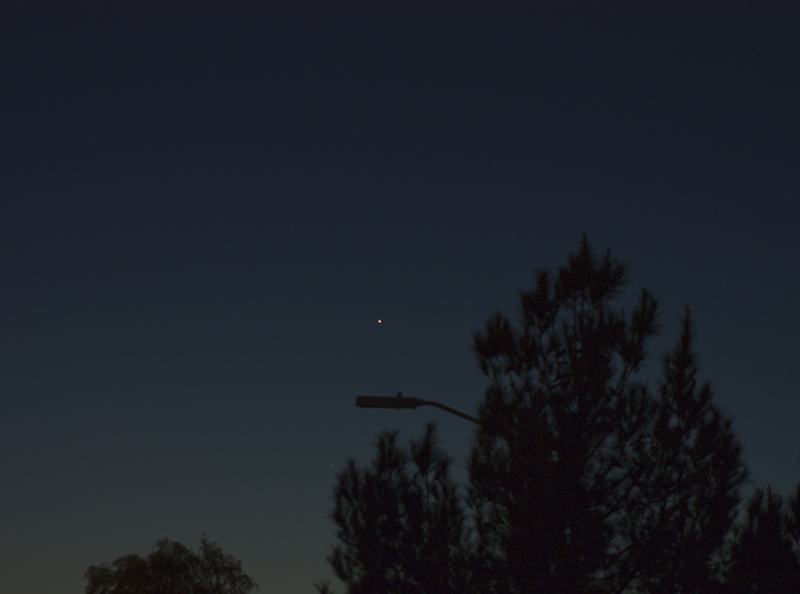 It’s the best evening view of Mercury. 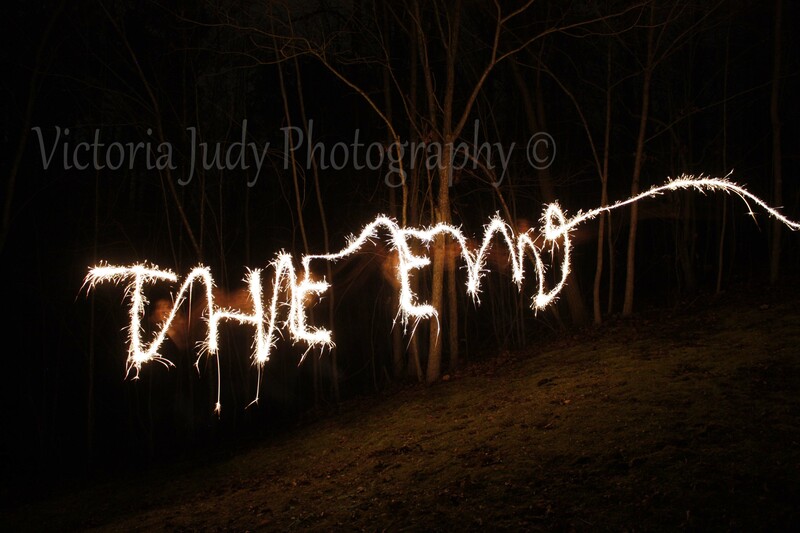 My husband captured it on February 13th. It’s that little red dot in the middle. 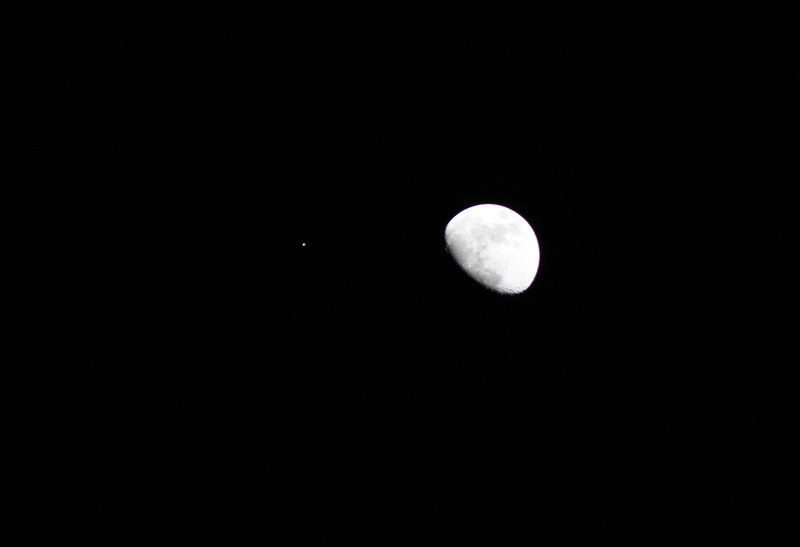 So we started this project on January 21, with The Jupiter/Moon Conjunction. We’re collaborating, my husband is taking the pictures and I’m doing all the ‘behind the scenes’ work. 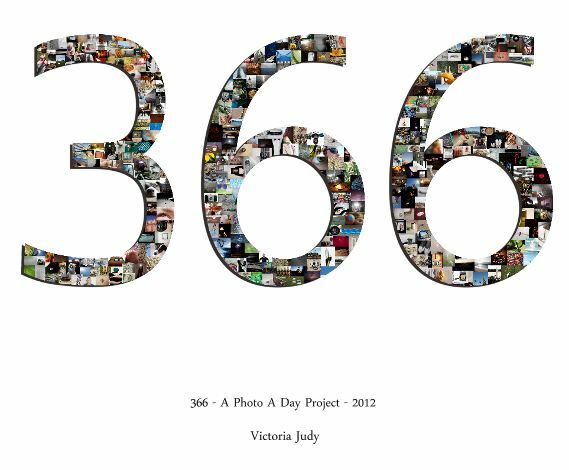 My Blurb book for the 366 Day Photo Project, which was supposed to be available this month, is behind schedule. My Blurb software updated and all my books vanished. I had backed up the files and they won’t open in the new Blurb software. So I have to start from scratch on something I had been working on 5 minutes a day for the past year. This might take a while. Do not update your Blurb software if you have unfinished books! One of my younger sisters just got engaged and she asked me to be her matron of honor. 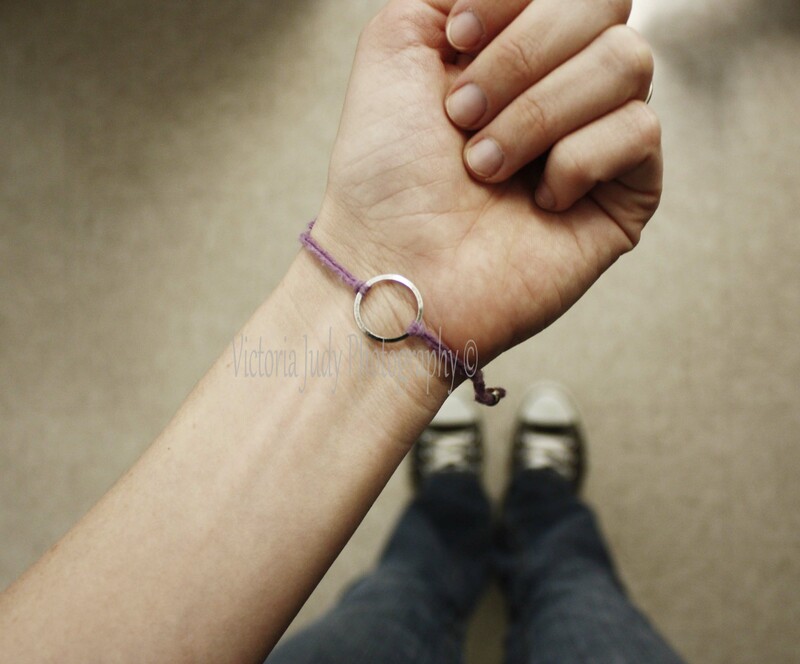 She gave me and all of her bridesmaids this bracelet.